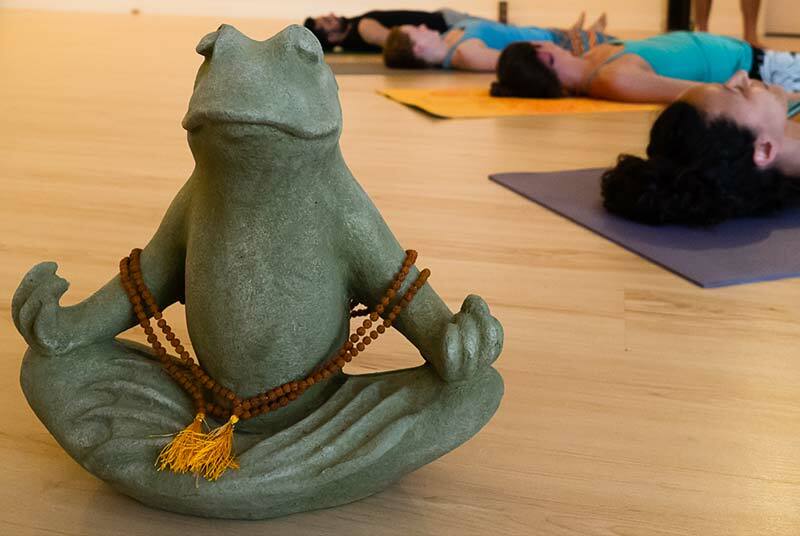 True to our name, the crew at Laughing Frog Yoga likes to keep things light and fun. We believe in living life with a smile on your face and with pep in your step. What better place to start than your yoga mat? Whether you’re here to stretch, sweat, unplug from your day, or soak in some pearls of wisdom, we’ve got a yoga class for you led by a member of our carefully selected crew of yogi rock stars. We welcome all levels, all experiences, and all open minds. 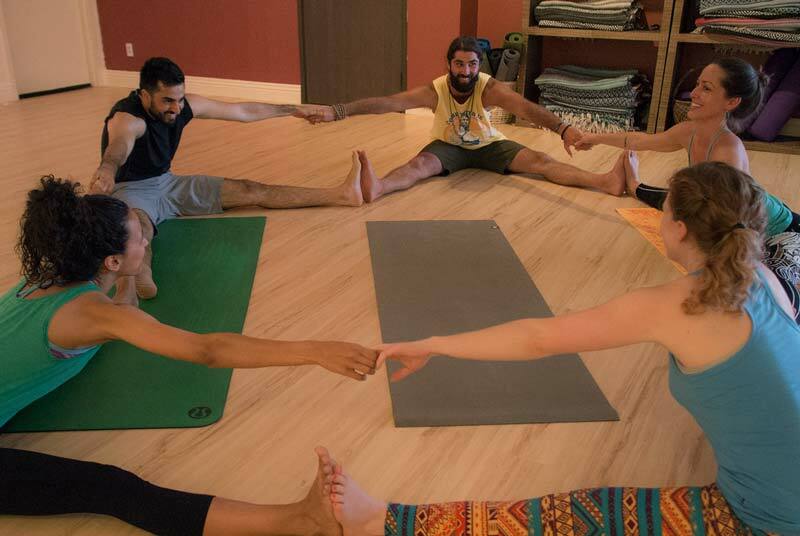 If you’re searching for a friendly beginner yoga class, look no further! 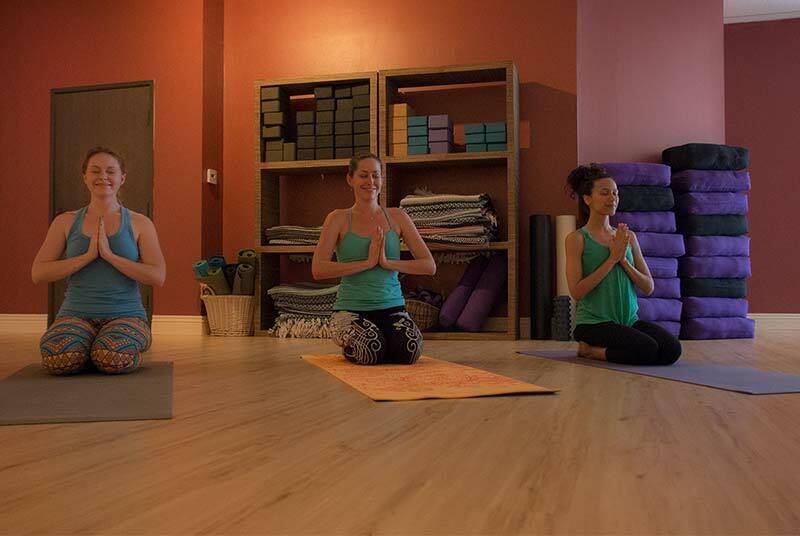 We are more than just a yoga studio – Laughing Frog Yoga is about building a community and investing in relationships beyond the mat. Join us for a hike, a bike ride, or even a day at the beach. Let’s explore the amazing city of Los Angeles together! We are excited for you to join our yoga family. Conveniently located on Santa Monica Blvd, we’ve proudly served the Brentwood, West LA and Santa Monica yoga community for 6 years. Come take a class, stay for some laughs, and maybe even make a friend or two. We look forward to sharing in your yoga practice! Many people get confused with our name and think we’re a Laughing Yoga studio. Nope! We strive to be the best yoga studio in Brentwood, and all are welcome here!